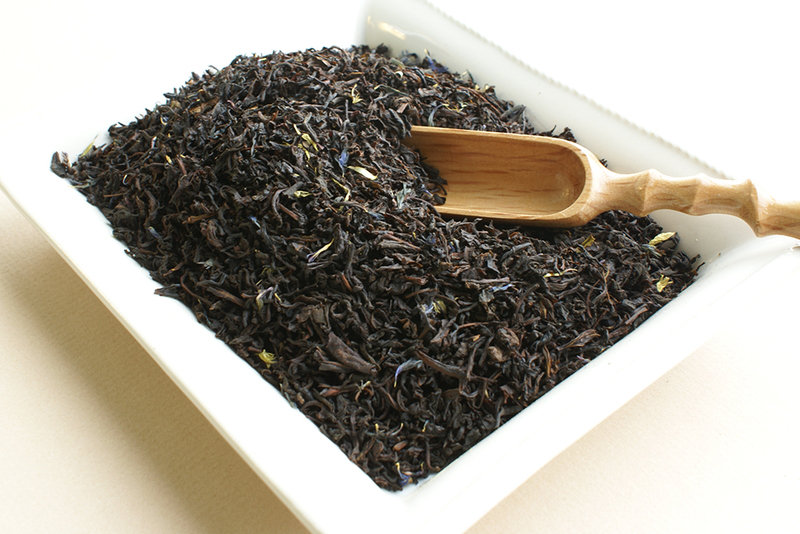 If you love cream – not milk – but cream, you’re a person who’s not afraid to trigger your indulgent, lavish and (dare we say) sensual inclinations. 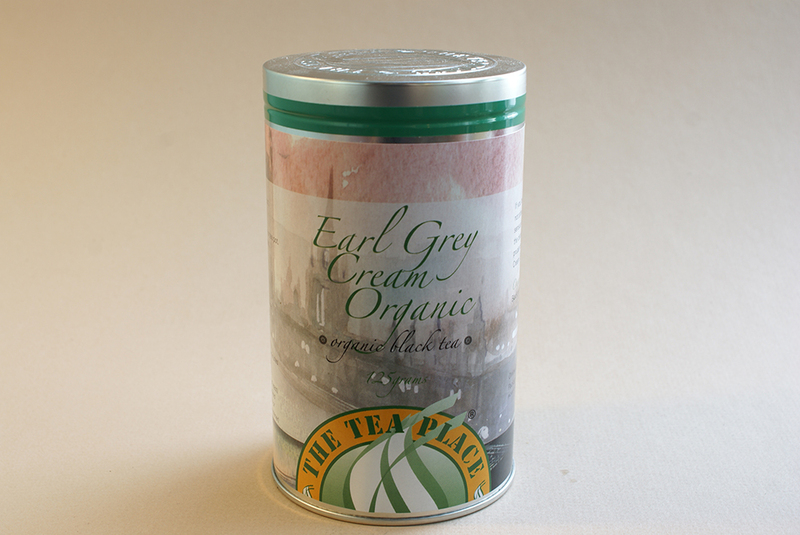 Cream is a single experience, a tribute to the decadence of youth when pleasure held precedence over prudence. 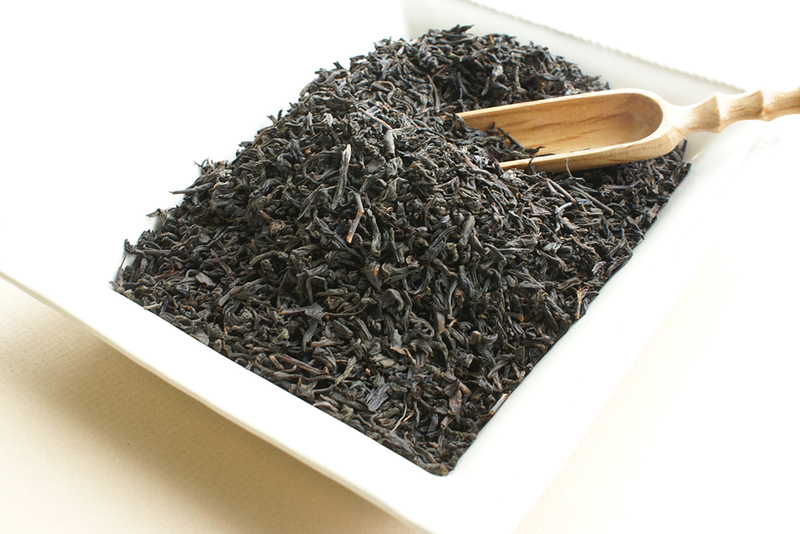 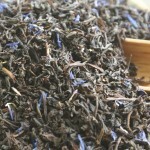 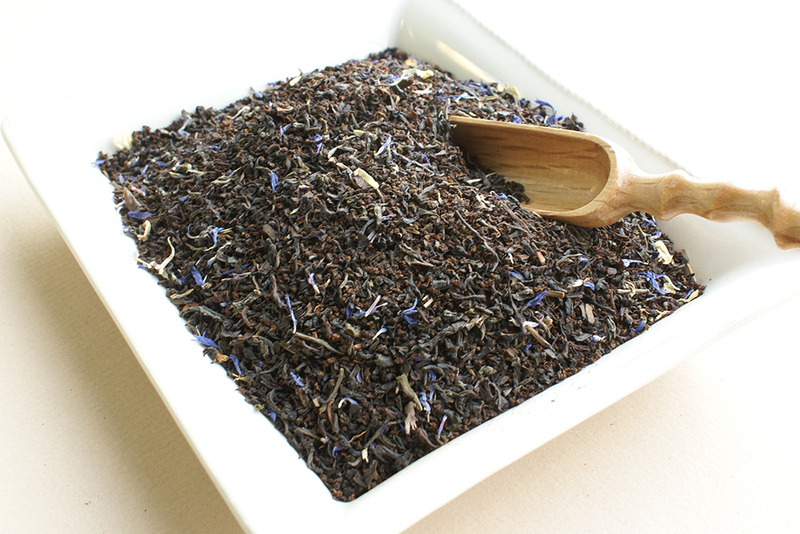 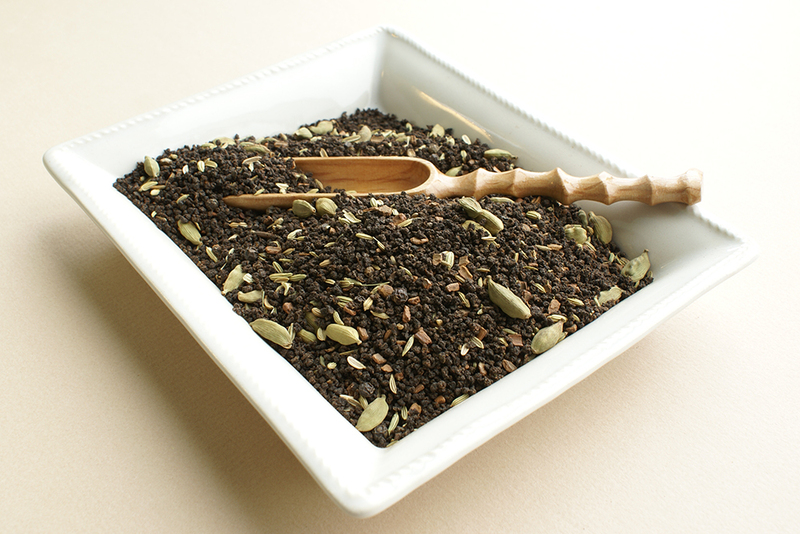 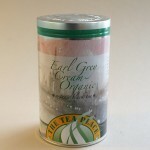 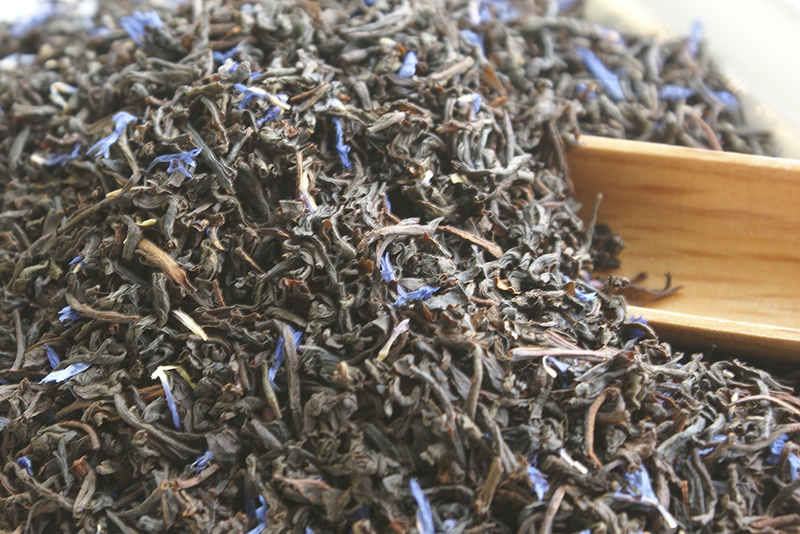 If you find yourself swooning, you must try our Organic Earl Grey Cream. 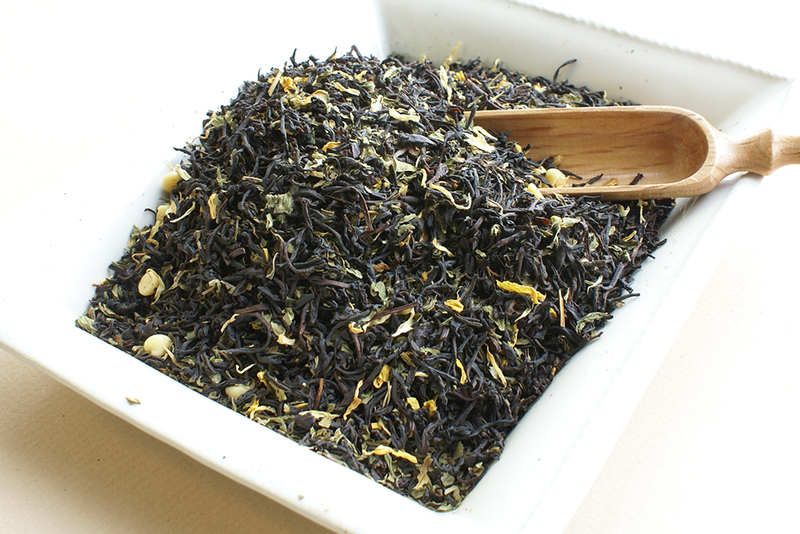 Bergamot never had it so good.